This is a marketing manager’s dream – a teenage love story written by a teenager, a modern fable overlaid onto the Shakespearian fabric of Romeo and Juliet . The resonances continue – it is a school production which forces together Chris and Jen, two young people from bitterly opposed families and it is through the medium of the play that love begins to develop. This is no smooth passage for the protagonists, as for their predecessors – love stutters and stumbles until it finally finds voice after a car accident which leaves Chris wrongly convinced that Jen is dead. A parallel narrative reveals the reason for the determinedly sustained feud and it is the younger members of the family whose strength of feeling and disdain for the continuation of ancient grudge convince the reader that there will be a happier resolution than the one we expect. The narrative is fluent and the plot no more convoluted than the original. 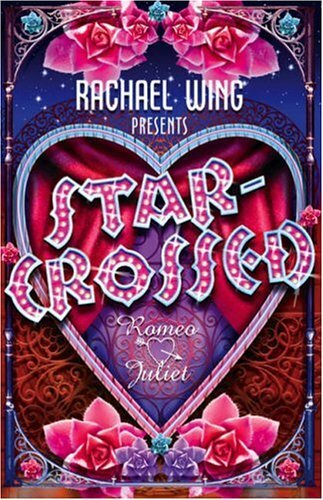 It is a lively and satisfying read which brings the star-crossed lovers credibly into the 21st century and it will be particularly welcomed by English teachers trying to persuade Upper School pupils that literary heritage has some place in their lives.